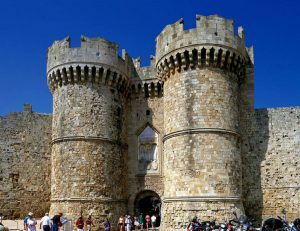 The Palace of the Grand Master of the Knights of Rhodes, also known as the Kastello (Greek: Καστέλο, from Italian: Castello, “castle”), is a medieval castle in the city of Rhodes, on the island of Rhodes in Greece. It is one of the few examples of Gothic architecture in Greece. 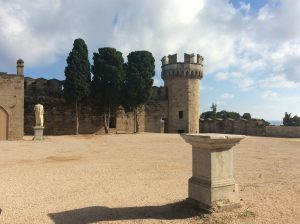 The site was previously a citadel of the Knights Hospitaller that functioned as a palace, headquarters, and fortress. According to recent study, in the exact spot in which the palace exists today, there was the foundations of the ancient temple of the Sun-god ‘Helios’ and probably that was the spot where Colossus of Rhodes stood in the Antiquity. The palace was originally built in the late 7th century as a Byzantine citadel. After the Knights Hospitaller occupied Rhodes and some other Greek islands (such as Kalymnos and Kastellorizo) in 1309, they converted the fortress into their administrative centre and the palace of their Grand Master. Contained within the Fortifications of Rhodes is the largest active medieval town in Europe, with over 6,000 inhabitants. The medieval town, as well as being part of the UNESCO world heritage site, is also a major tourism attraction. The medieval town (Παλαιά Πόλη) contains a number of sites, including the clock-tower, Socrates Square, the Jewish Square, the old Haman, Suleiman Mosque Socrates Street, the Street of the Knights, and the Palace of the Grand Master of the Knights of Rhodes.The town contains a number of different architectural styles, due to its history. The town mostly developed under the Knights of St John, which accounts for its predominantly Gothic architecture. However, after the second Siege of Rhodes the medieval town was also developed in the Ottoman era. New buildings were constructed including: mosques, public baths and mansions for the new patrons. Rhodes (Greek: Ρόδος, Ródos [ˈroðos]) is the largest of the Dodecanese islands of Greece in terms of land area and also the island group’s historical capital. 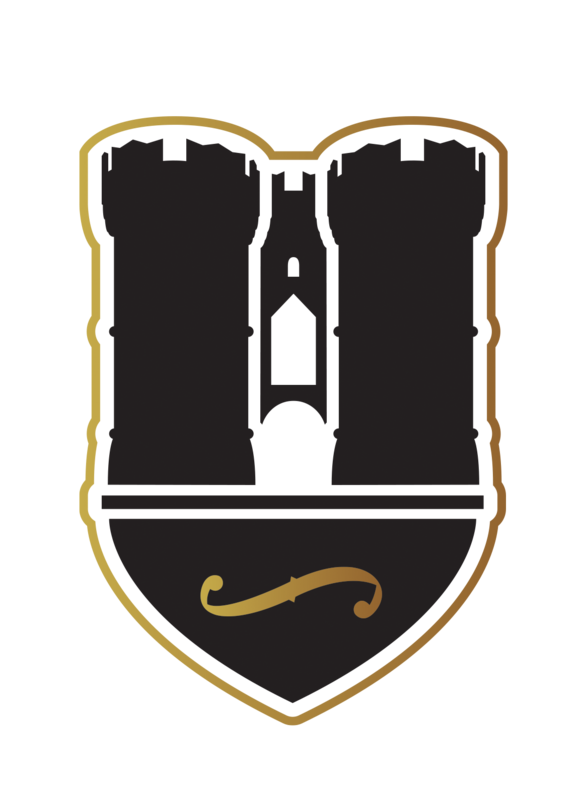 Rhodes’ nickname is The island of the Knights, named after the Knights of Saint John of Jerusalem, who once conquered the land.